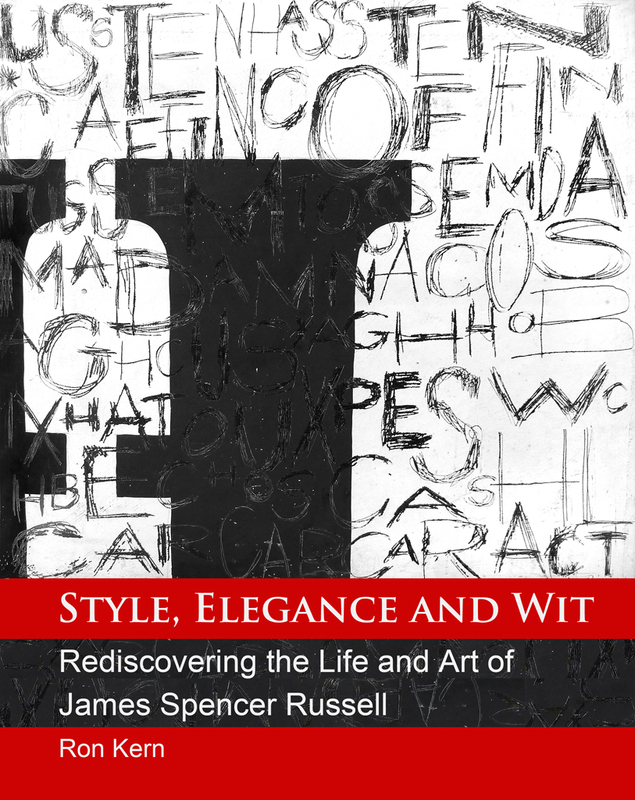 Hardcover and trade print and eBook versions (iPad) of our book, Style, Elegance and Wit: Rediscovering the Life and Art of James Spencer Russell, are now available directly from Blurb! The print books are fantastic and the eBook’s photographs are sharp, and it reads very well on the iPad. Purchase the hardcover image-wrap print version at this link. Purchase the soft-cover trade book version at this link. Purchase the eBook version at this link or at this link.